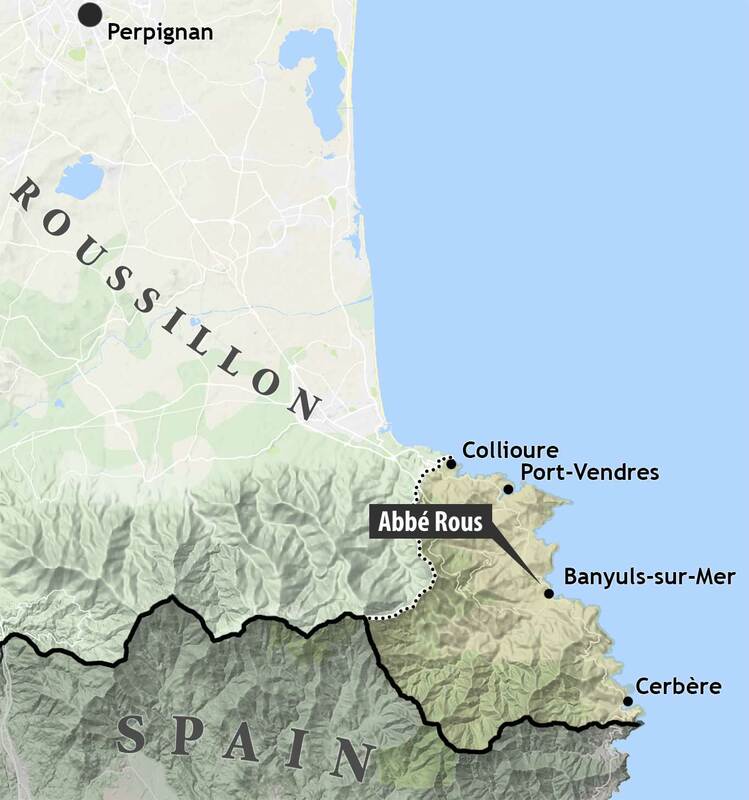 Located in the town of Banyuls-sur-Mer along the Côte Vermeille, where the Pyrénées meet the Mediterranean and the Spanish border, Cave de l’Abbé Rous produces a range of Collioure and Banyuls wines exclusively for the domestic market in France. Abbé Rous pays homage to François Rous, who in the late 19th century became abbot and championed the reputation and trade of Banyuls in order to finance construction of a church for the village. 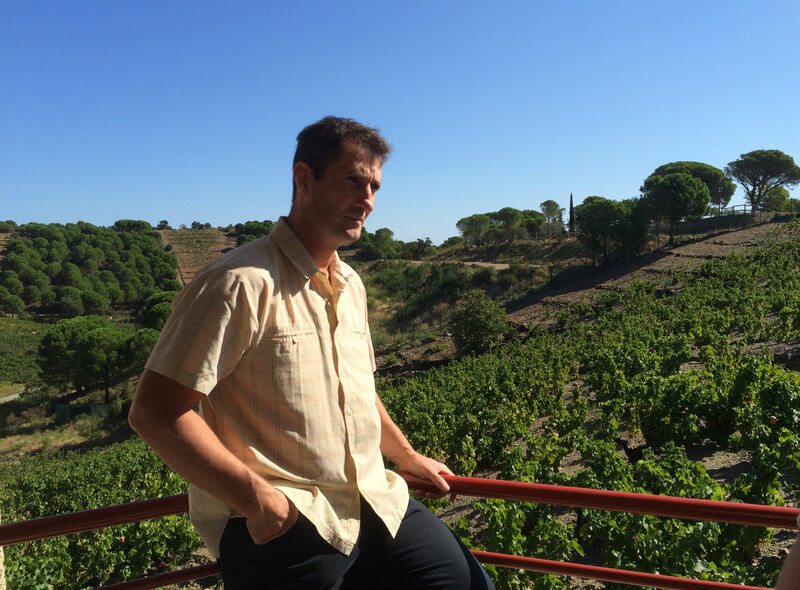 Abbé Rous now incorporates 750 small vignerons farming 1150 hectares of steep, terraced vineyards within view of the Mediterranean. 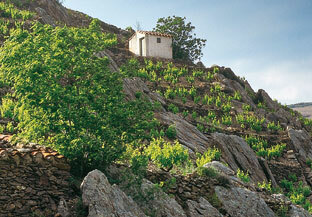 Viticulture is lutte raisonée, and the schist-dominated vineyards—crossed with century-old canals ("les agulles") to combat erosion—are always worked by hand. 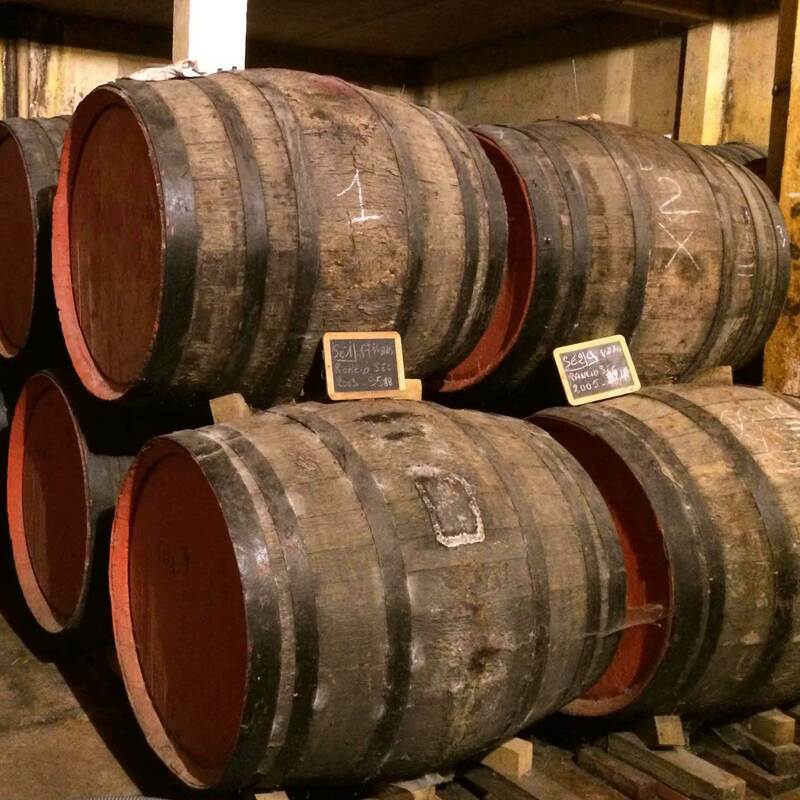 Under cellarmaster Jauffrey Canier, Abbé Rous maintains the region’s traditional elevage for its oxidative wines, aging them outdoors in demi-muids for up to four years before returning them to the cellars to complete their evolution. 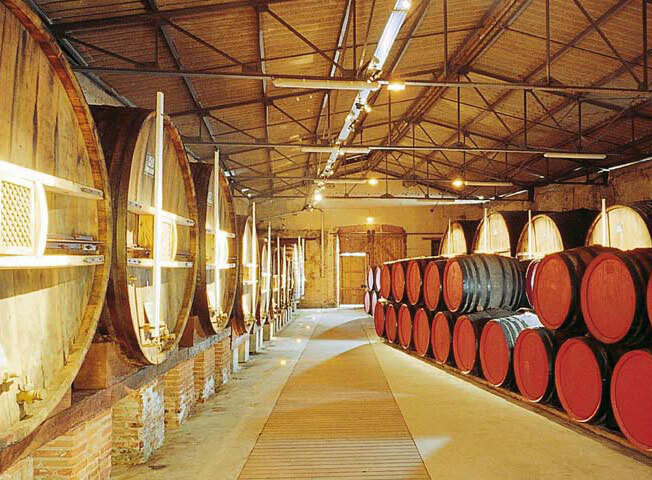 In keeping with that approach, Abbé Rous also maintains the tradition of Rancio sec, the great historic wine of the region that predates Banyuls by centuries. 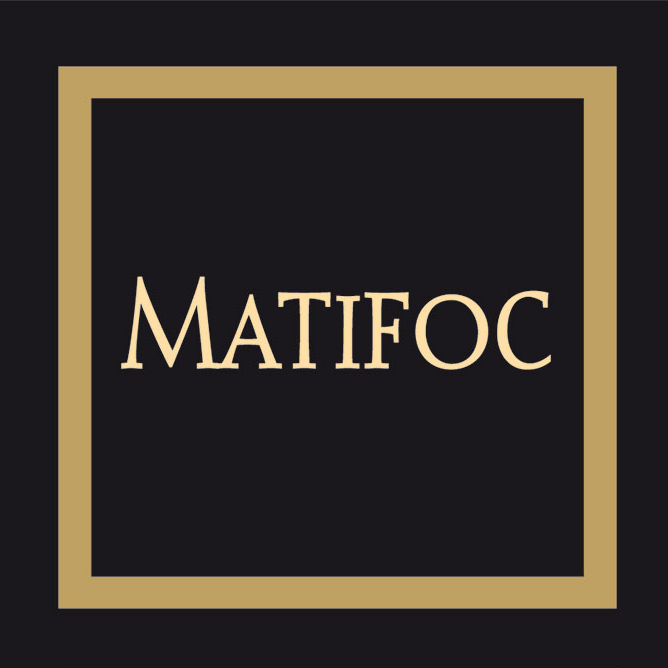 Matifoc Rancio sec is the only wine they export.